There comes a time when every blogger hits a digital wall. The growth seemed slow, but promising at first. Then, all of a sudden – flatline. 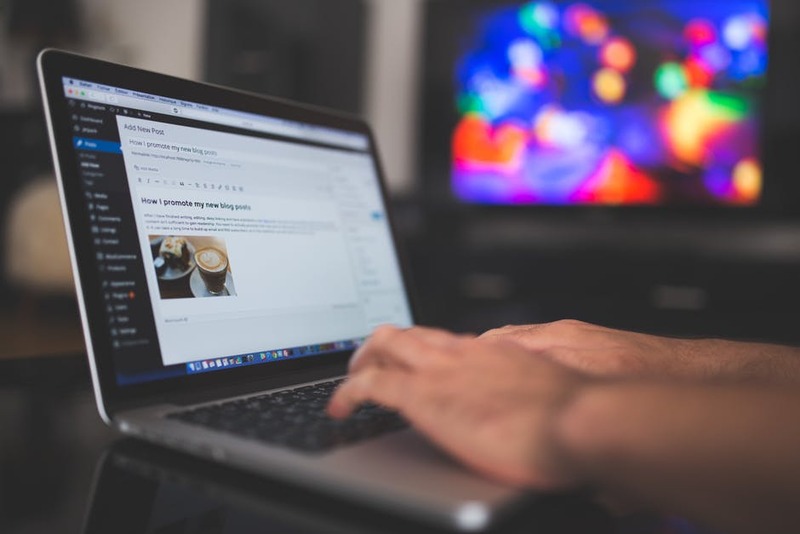 As frustrating as it is for hard working bloggers to accept, creating content in a content-saturated digital world for an audience with limited free time is a job that provides less-than-favorable odds.If your platform has been stagnant, there are writing sites like https://www.article-writing.co/, which offer useful tips on how to keep your readers curious about your blog content. It’s easy for bloggers to bunch all social media platforms under the same umbrella. This pays no respect to the individual potential of each platform. If you’re looking to expand your blog’s reach, it’s important to treat each media channel as its own vehicle. If you suspect that your social media management hasn’t been as focused as it should be, it’s best to halt operations on all platforms and focus on one. Pick whichever is showing the best engagement, and pool all your efforts into it. Establish a game plan for your platform of choice. Network to other bloggers and readers in your niche. Follow the example set by the greats. It is a sad truth that the vast majority of blogs go by almost entirely unseen. They might serve as a small boost to the owner, but that won’t be sustainable until a foundational viewership is set. Taking the difficult road won’t always lead to the best results. In many cases, the smartest, most successful blogs were given their first break when they started paying for traffic. According to Huffington Post, “… there are limits to organic growth and paid traffic can boost an article’s overall reach.” If a post is already performing well, amplify it with a little boost in traffic. The post’s virality alone will expand its reach, bringing a potential slew of new readers your way. If pride is getting in the way of you taking a leaf from your competitor’s book, it’s best to put that aside. If a competitor seems to have acquired an edge, it’s probably because they’ve found an efficient tactic you’re not using. For instance, say your competitor recently experienced a boost in traffic thanks to a guest post they’ve contributed to a blog with a sizeable following. If you’re keeping tabs on your competitor, you’ll be aware of their post, and you’ll be able to approach the publication with an idea for your own contribution. You get featured, the same traffic is redirected to you, and you’re once again standing at the same level as your competitor. Get far ahead enough in the game, and they’ll start spying on you for your own secrets. This entry was posted in Blogging, Branding, Tips and tagged blogging tips, invest in traffic, learn from competitors, quality content on October 20, 2017 by Danny.